Firstly they aren’t too hard to drive, and there is a nice scale to them, with good dynamics, but make no mistake, they will not replace a floorstander. There is a good sense of scale, and the soundstage created is marvellously deep, with a strong sense of image, with good localization of details. This is what the speaker is all about, details, but never in a purely analytical way. In fact, the speaker is neutral to smooth, and even with awful mp3 recordings, it tries it’s best to make them sound musical. So unlike some high end speakers, it works well with a variety of music tastes and file types. So they will go well with neutral sources and amps, but do give them some amps with the ability to double down on the current. They do not need a lot of watts, but like a good grip. This is a characteristic of the Dynaudio drivers. With some power to drive it, it has good PRAT, and will catch onto any beat in the track nicely. I must say, the Marantz PM 11 S3 complements them very well. 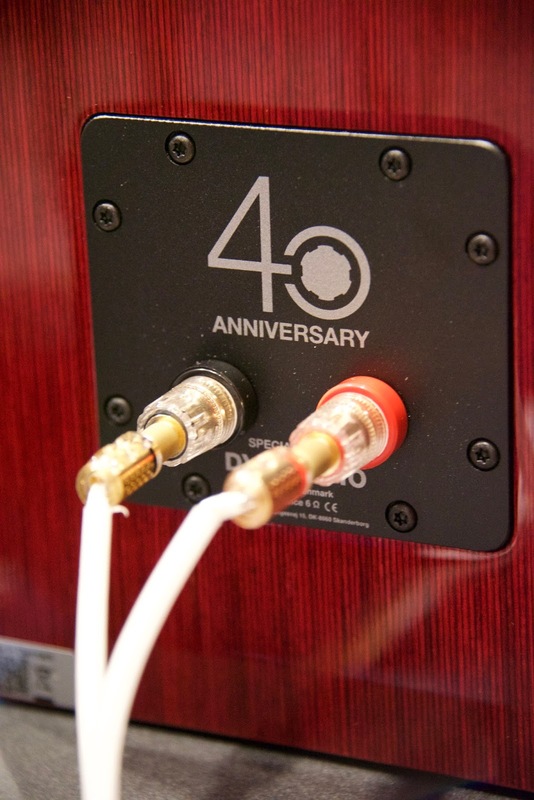 Those who like a bit more bit can use a less warm amp, but in my opinion, this is a nice combination. I had recently got acquainted with Cassandra Wilson (well her music anyway..) and her “Harvest Moon” song was very captivating. I also used Diana Krall’s “I Am Through With Love” which I listened first on Spiderman 3 (wished MJ aka Kirsten Dunst did a recording of it). There was a real air and space, and the vocals were liquid, never jarring, always just listenable. I then put on “Same To You” from Melody Gardot, and there was a deep beat which the speaker caught onto, and it had grip and some meat. The interesting thing is how well they can make the same song in compressed mp3 sound and if you use Airplay, it still sounds pretty ok. So is it a world-beater then? Shall we sell our Platinums, Contours and Evidence speakers? The main issue is scale and dynamics. These are relatively small speakers after all, and will not fill a large hall. I believe they are designed for the small European or Hong Kong apartment where space is a premium. 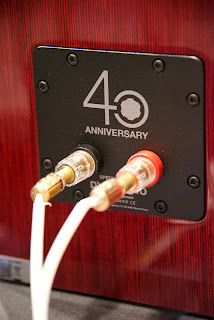 I can see them taking the position of pride in a small living room or a study, powered by a stereo amp, with a simple source and they will give you a reasonable impression of a concert, and with some reinforcement by the room, their bass and loudness levels will be sweet. No doubt they are capable of some very decent bass, the issue is that they will not plunge to the depths offered by Dynaudio’s floorstanders. There is no chest thumping bass here, and you should not expect it anyway. They are best with vocals and will happily showcase their mids well. And there’s the Confidence 1. I don’t own the Contour, so those of you who are asking about a comparison between the Contour 20 and the Special Forty are out of luck. If I did not have the C1s around, that would have been it. 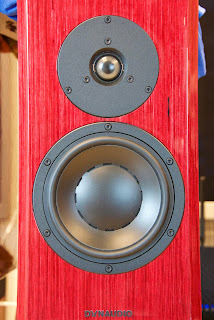 Perhaps I will wax lyrically about how good the Special Forty speakers are, bar none. But the Confidence speakers do sound better, but they cost more than two times more. They also go down just a bit more. The C1s can be used in small to medium sized rooms, but the Special Forty is a good match for a study, or a modestly sized living room. Like mine… in my room, it was in it’s element, and since I prefer a good soundstage, and great mids, the lack of the final octave did not bother me. You would not miss that last bit that the C1s can churn out if you do not have them for comparison in the same room. You also would not miss the extra air in the higher frequencies until you have the C1s play the same song. The C1s convey music like a pair of electrostatics. They are that good. Well like the Confidence 1s, I did find out that they can be quite fussy with speaker position. Even so, they withstand a closer boundary placement better than the C1. I do not have an ultra high end setup, so I wonder if the differences will be more obvious in a better setup? As it stands, there is a difference, and for those who want a Home Theatre setup, there are no matching centre speakers for the Special Forty, so you have to step up to the Contours at least. Now that will be interesting, seeing how the Specials compare with the Contours. The components are pretty similar, although the Contour 20 has a larger cabinet and is meant to please the bass heads more. But given it’s pricing, it’s actually interesting that someone with deep pockets may consider using them as rear speakers in a Confidence or Contour based setup. If you can only afford the Special Forty, you will be pretty pleased with them. 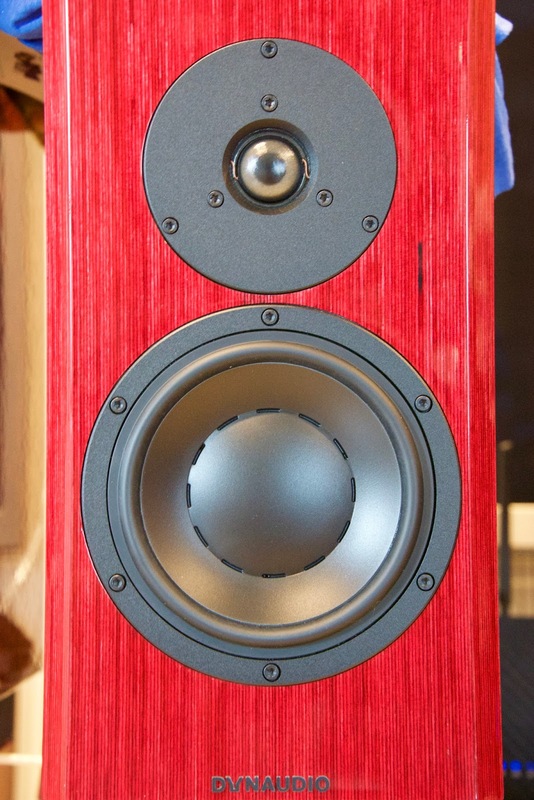 The C1s have long been the bookshelf speaker that many aspire to own but now we have another two speakers jostling for the position of king of the bookshelf speakers from Dynaudio. The king should be worried, but it has just that much more, but it’s close enough to make them feel a little threatened... just a little.. I can safely say, if you have the 3000 Euros, it’s a very solid proposition, and there are some very sweet components inside. Run out and get a pair, or get two and hide one under your mattress for prosperity..